When your home has suffered damage after a fire or flood, the MMS Building Contractor Network are here to assist. MMS are a nationwide group of building repair specialists. Our professionals are property restoration experts who will recover your home or business back to its pre loss state. Our network covers Minehead and all adjacent regions. Every time that a building is damaged by fire, we understand the impact it could have on your life. As well as the damage that has your property has suffered there could be personal possessions that you may never be able to get back. we can help out by not only restoring your damaged property back to its former glory, we have the capacity to provide help and assistance in making sure you are fully compensated with your insurance claim. 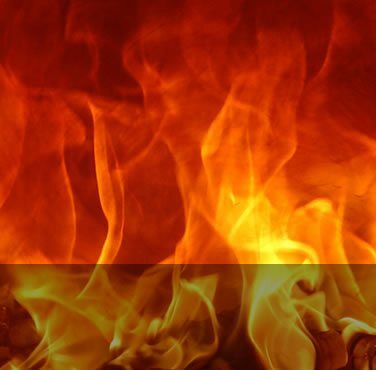 Our Minehead fire restoration team have the experience and ability to repair the damage that can result from a fire to your property. This may include managing any water damage which often happens from putting out a fire. Also there may be damage such as melted wiring that may need to be addressed or damage caused by smoke. One thing you can be certain of is that regardless of the amount of damage has been caused, our professionals will be able to handle the project from start to finish. MMS can suggest and even pay for an independent loss adjusting company to deal with your insurance claim (see loss assessors section). 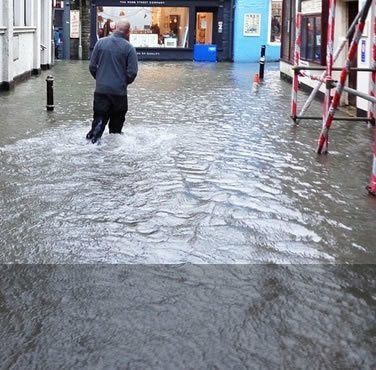 Flooding in the UK has become more frequent in recent years. Because of this we have substantially increased the number of flood damage repair teams we have in the UK to cover demand in peak seasons. 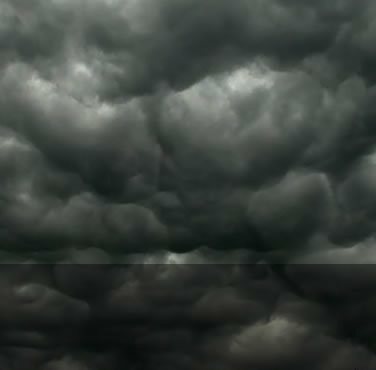 Our technicians can help regardless of whether your home or business has been damaged by a water leak or a major flood. Before any repair work can be started our Minehead flood restoration experts will ensure that any water within the structure of your building will be removed first. Secondary damage must be identified as water may seep into hidden areas of your home for example wall cavities and floorboards. It's essential that all water damage is identified and dealt with as soon as possible, otherwise there could be potential problems at a later date which might affect the repair work that has already been finished. While there's water and moisture within the structure of your property, germs and dampness can spread. This has the potential to become a health risk to any occupants of the property and needs to be dealt with quickly. 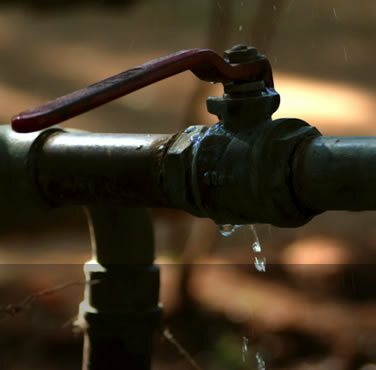 MMS use only the latest technology for both the identification and eradication of water. This includes air movers which track any electricity consumption in order to claim any costs back from your insurance provider. 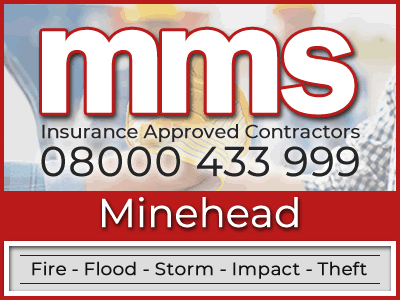 Need a Quote From Our Insurance Approved Builders in Minehead? When you submit a property claim to your insurance company they may ask you to obtain a couple of building repair quotes. We are an insurance approved building company that possess extensive knowledge of restoring homes and businesses which have been damaged by flooding, fire, escape of water or theft. If you require a quote from insurance approved builders please feel free to call MMS on 08000 433 999. 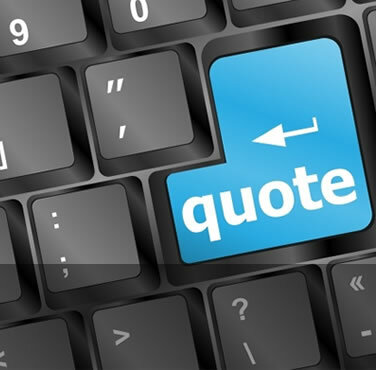 If you prefer, you can fill in our request a quote form with a few details and we will get back in touch with you as soon as we can. To guarantee that we deliver the best service possible to our clients, we work closely with a nationwide group of independent loss adjusters. As a result, we now can provide a free loss assessing service to our insured clients. The main advantage of this is that an independent loss adjuster can work on YOUR behalf rather than your insurer. This way they can negotiate directly with your insurer to make sure that you are compensated fully. One of the main advantages of employing the loss adjusters that we recommend is that they primarily specialise in evaluating this type of damage so they are able to identify all primary and secondary damage in the first instance. 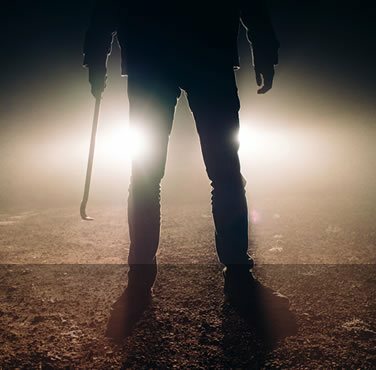 Any hidden damage that was not initially identified could have a unfavourable effect on your insurance claim as it could be discovered too late, you may not be able to submit an extra claim once the insurance company has already settled. We offer free loss adjusting to all our insured customers as standard.